There are no comments for Basketball Player Paint Splatter. Click here to post the first comment. 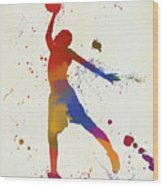 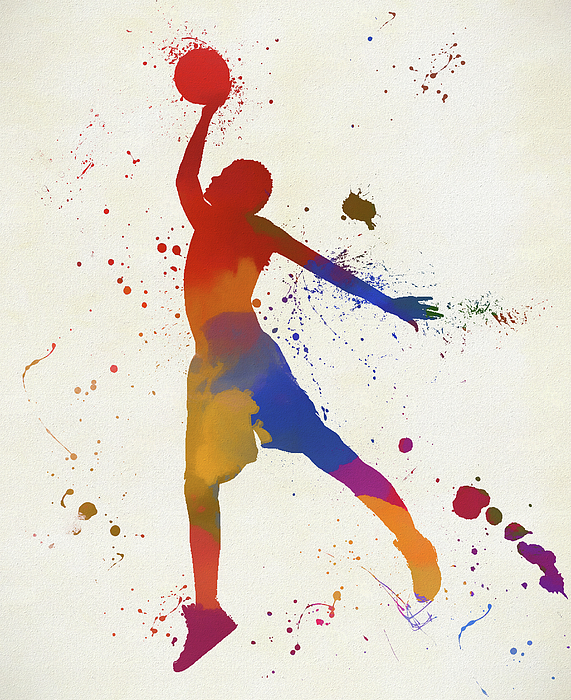 Colorful rendition of a basketball player dunking.